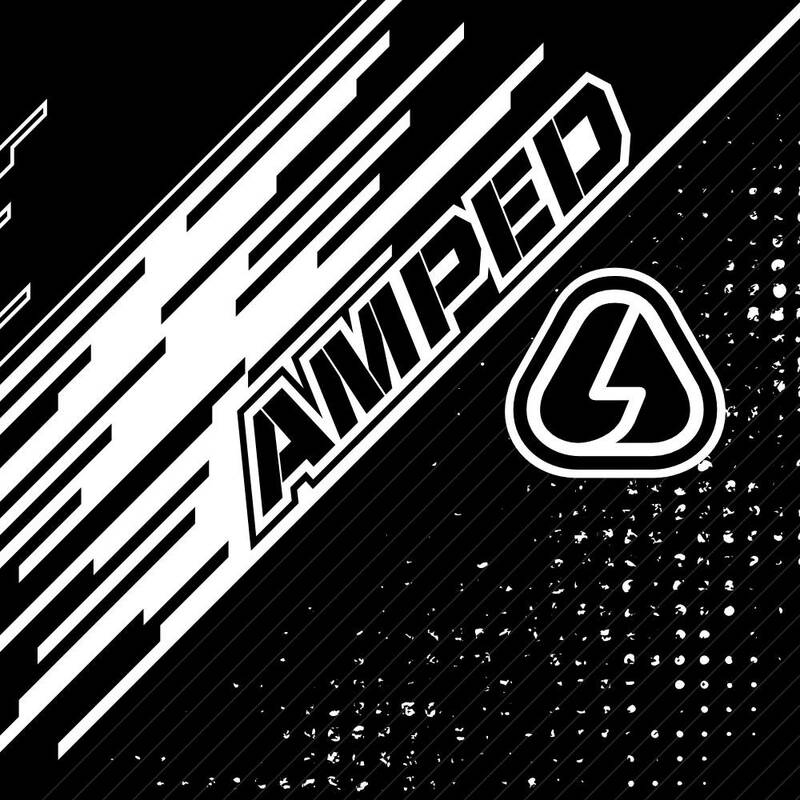 I founded the Amped brand in January 2010. 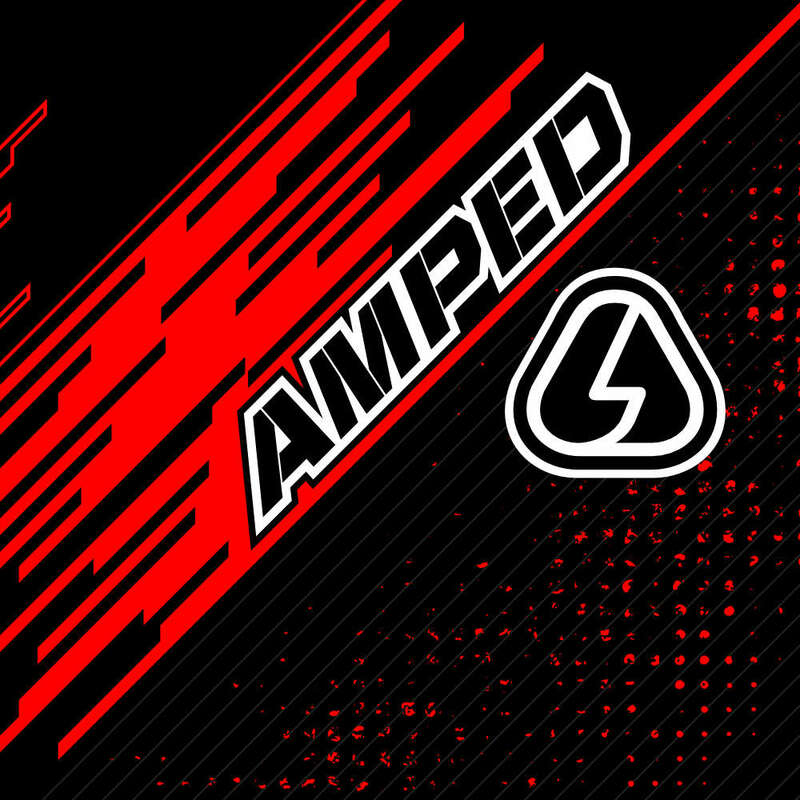 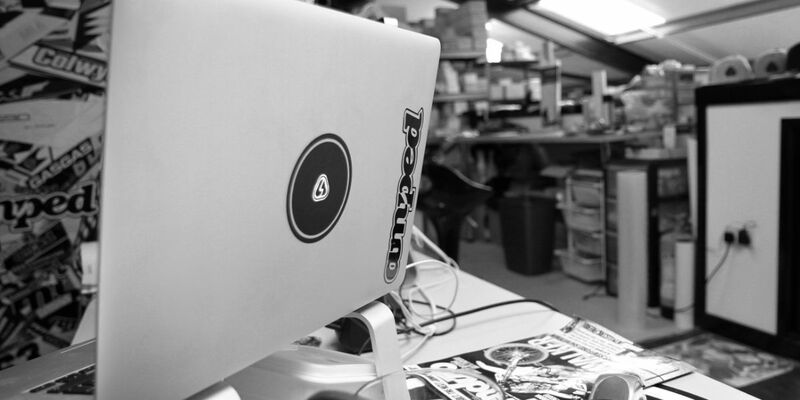 What originally started as an action sports clothing brand, evolved into a market leading motocross and trials graphics company and sports apparel brand before I left in April 2017. 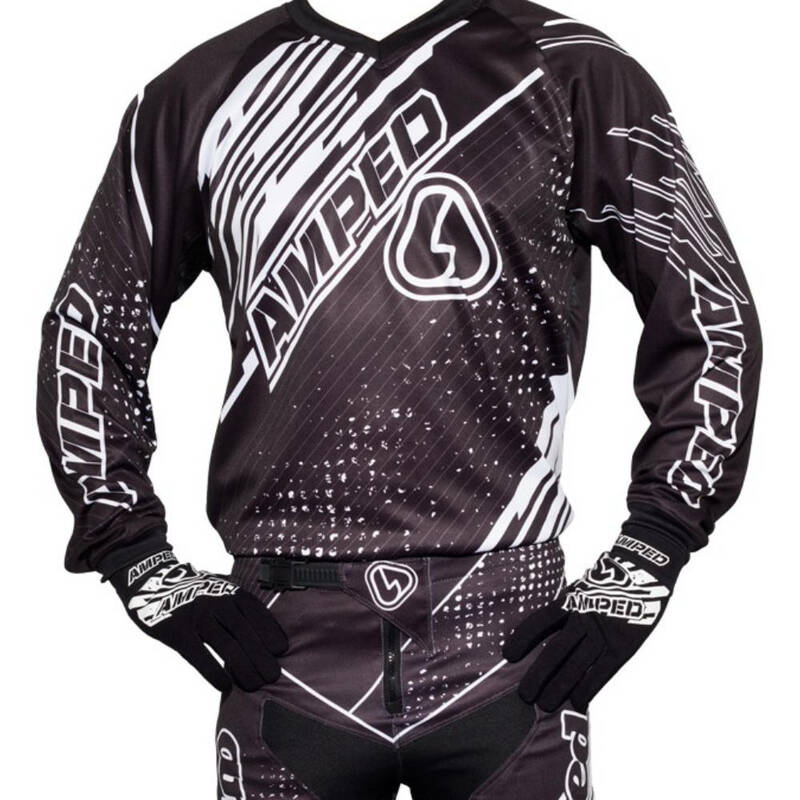 Originally developed as a limited edition riding kit, it proved extremely popular resulting in the decision to do further runs in different colour-ways as well as a kid's range, all of which sold out. 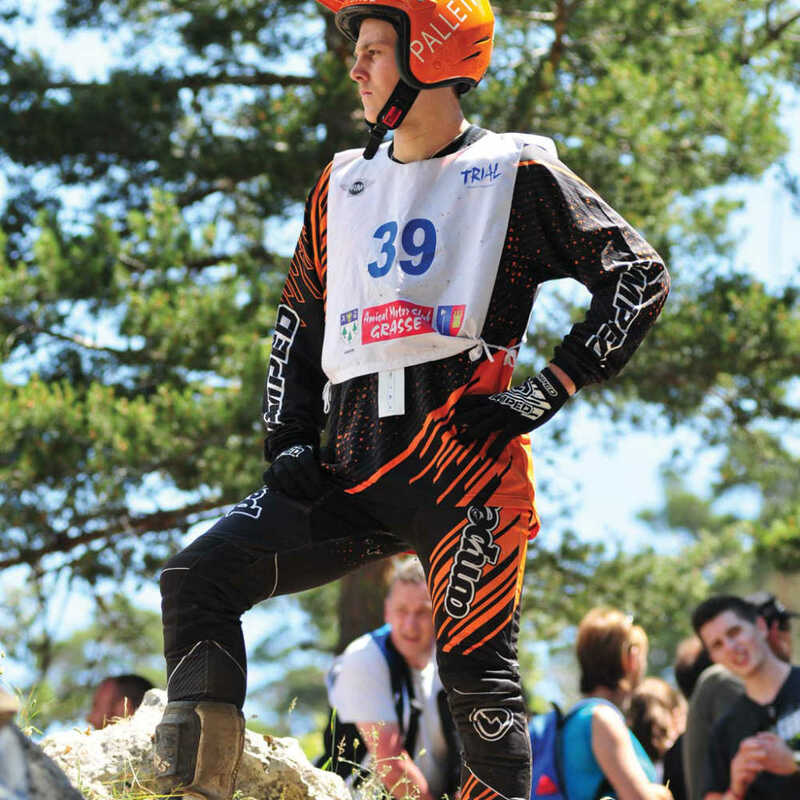 A big personal milestone was not only seeing the riding kit in action at the World Trials Championship, but seeing it reach the podium thanks to Billy Bolt. Billy has since gone on to become a star in the Enduro world, where he won the World Enduro Super Series as well as becoming a bit of an online sensation with his video posts performing tricks on his enduro bike that shouldn't be possible. 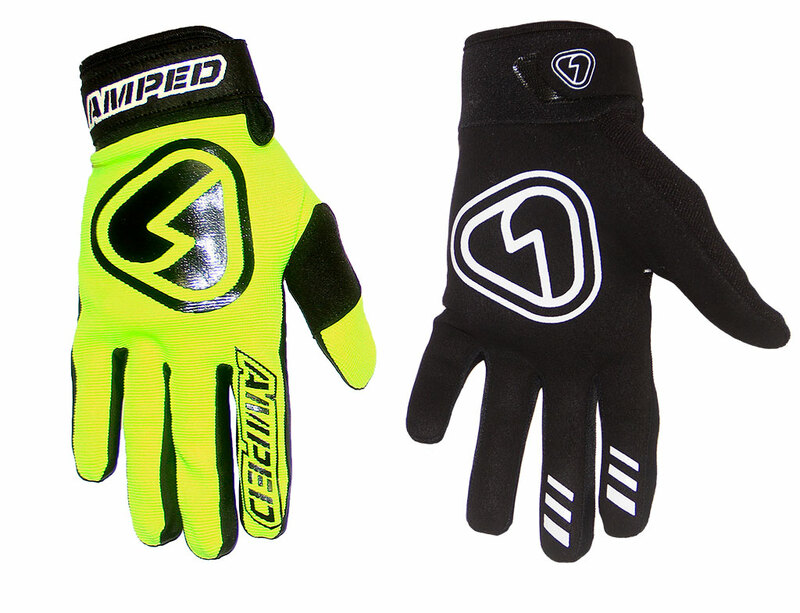 The Amped Pace and Symbol riding gloves turned out to be a really successful product. 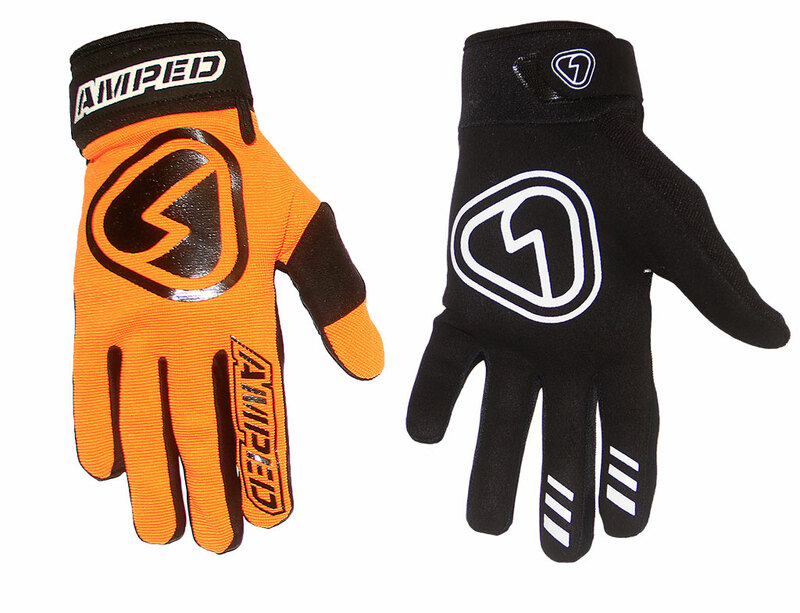 I wanted to create a glove with simplicity at its core, removing unnecessary and gimmicky features that add no value to the product like you see in many modern riding gloves. 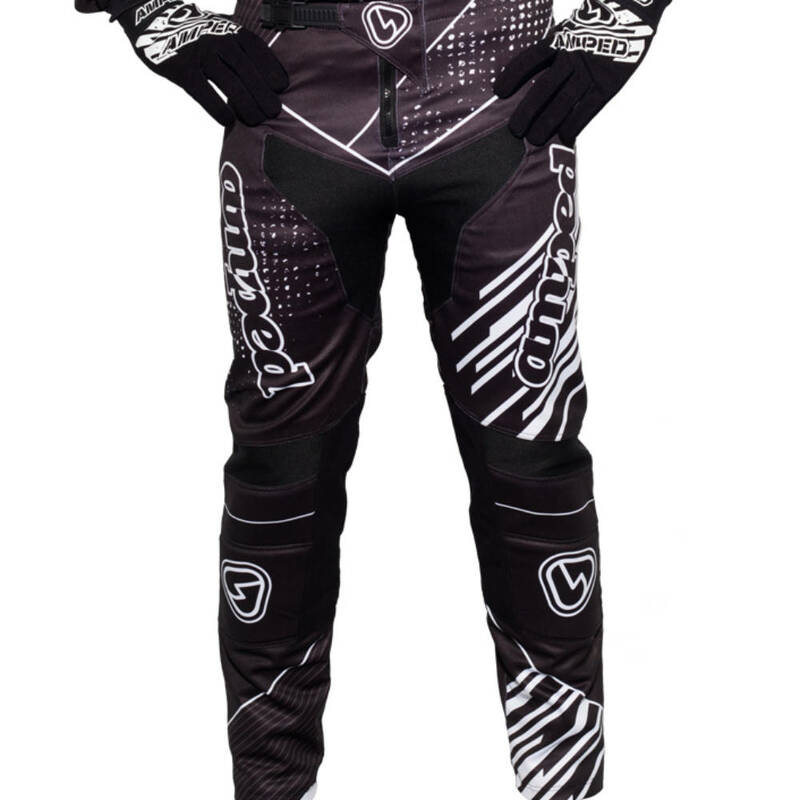 Focus was on what's important when it comes to a riding glove, comfort and control. 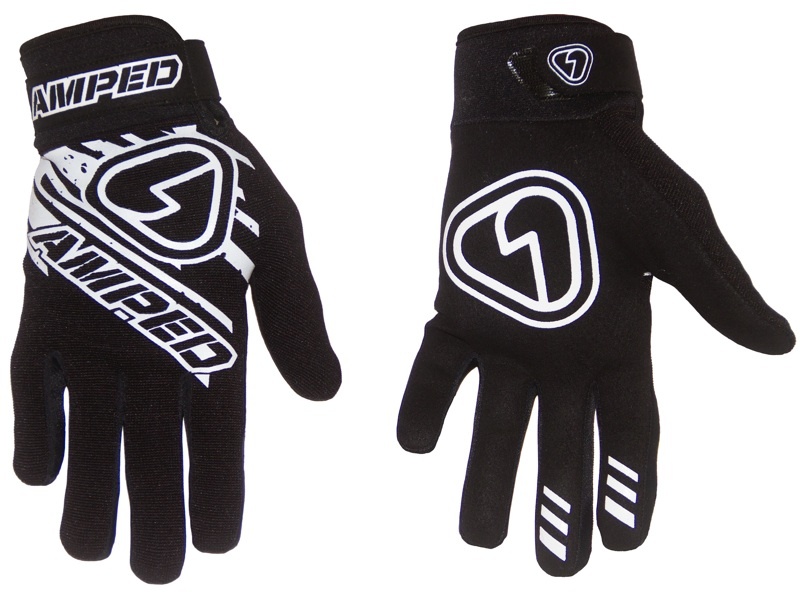 Simple ideas such as a seamless palm to minimise rubbing and plastisol printing on to help with grip at key points helped the glove to become a popular choice with some of the best riders on the planet with several World and British Championship winning riders using the glove on route to their success.